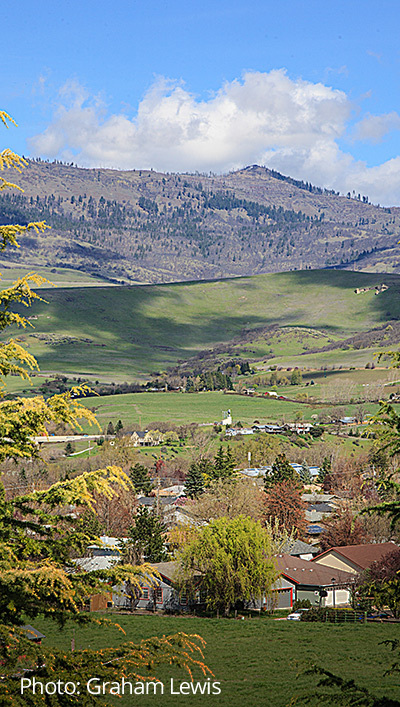 Ashland is centrally located halfway between Portland, Oregon and San Francisco, California on Interstate 5. 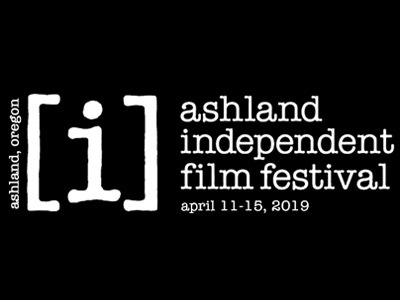 Ashland welcomes over 350,000 visitors each year and is primarily a drive destination, though international airport access is located 15 miles north of town. 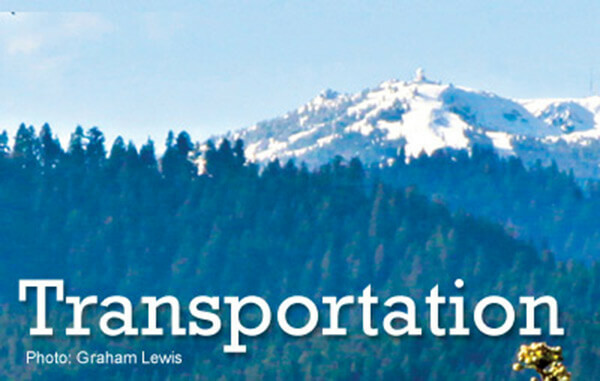 Ashland supports and encourages a multi-modal transportation system. 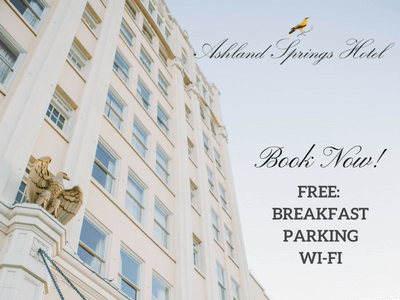 Once you arrive, we invite you to enjoy navigating Ashland as a driver, pedestrian or cyclist, exploring Ashland, as you like it. 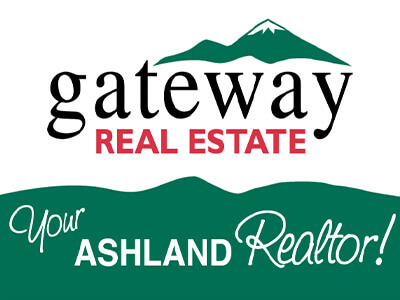 For trails and bike routes request an Ashland Map Guide. Aviation: The Rogue Valley International – Medford Airport is the 3rd largest commercial service airport in Oregon, serving the Southern Oregon region from the mountains to the coast and our California neighbors from the south. Located in Medford, just 15 miles north of Ashland, it is the region’s only commercial airport. Air transportation is provided by Alaska, Allegiant Air, American, Delta Connections, United, and United Express, offered through SkyWest. These carriers operate non-stop flights to/from San Francisco, Phoenix, Portland, Seattle, Los Angeles, Denver, Las Vegas and Salt Lake City. Ground transportation is available through a number of shuttles and taxi providers. For travelers wanting to explore on their own, five rental car agencies operate directly at the terminal. These include Alamo, Budget, Hertz, National and Enterprise. General and corporate aviation is supported by two fixed base operators; Jet Center and Million Air. A vintage KC-97 aircraft and a rendition of the Oval Office offer two unique spaces for meetings. Visit www.jacksoncounty.org or www.facebook.com/JacksonCountyAirportAuthority. General aviation is provided by our city-owned Ashland Municipal Airport at Sumner Parker Field located three miles from downtown Ashland. The airport has a 3,600 X 75-foot lighted runway and a SUPERAWOS weather station. Skinner Aviation, the fixed base operator (FBO), provides full services, from fueling and maintenance to tie-downs and hangar rentals, as well as aircraft rental and instruction. There are 80 aircrafts and three aviation businesses based onsite. This airport is also looking to expand through the private development of new rental and business hangars. Interested individuals should contact Skinner Aviation at (541) 482-7675 for more information. 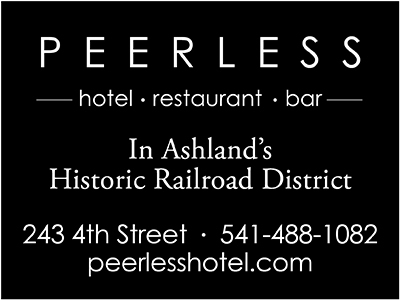 Several transportation options are available in Ashland, including I-5 and multiple State highways, Central Oregon and Pacific Railroad and the Rogue Valley Transit System. Potential traffic congestion can occur on I-5 and several of the State highways due to construction or weather due to the 4,000’ elevation that the Siskiyou pass rises to. Oregon Department of Transportation works with local agencies to increase capacity on the roads near Ashland by replacing or upgrading highway interchanges, widening roads and bridges, and building new roads. Visit tripcheck.org for road and weather conditions. AmTrak’s stations are 70 miles East in Klamath Falls, OR and 75 miles south in Dunsmuir, CA. Daily bus service provided by Greyhound-Trailways and The Shuttle, Inc./Southwest POINT from Klamath Falls to Ashland’s Siskiyou Blvd. amtrak.com or oregon-point.com, (541) 883-2609. The bus leaves the parking lot on the corner of Siskiyou Blvd. and Sherman Street in Ashland late afternoons and arrives in Klamath Falls to connect with trains to points beyond Sacramento (including San Francisco) and ending in Los Angeles. Tickets for the Southwest Point shuttle must be purchased through Amtrak or at the station. The Southwest Point Shuttle does not take reservations (800) USA-RAIL, amtrak.com or oregon-point.com. Rogue Valley Transportation District (RVTD) provides public transit service Monday through Saturday from one end of Ashland to the other with connecting service to Medford and other Rogue Valley communities. Buses operate Monday through Saturday between 20 to 60 minutes from 5:00am to 7:00pm and Saturday from 8am-4pm. RVTD is the first transit district in Oregon to operate buses powered solely by clean-burning, compressed natural gas. You can pick up local maps and bus routes at the Ashland Chamber office. Bus passes can be purchased at Ashland City Hall, 20 E. Main St. Visit rvtd.org, call (541) 779-2877 before 5:30pm or (541) 608-2400 after hours for route and schedule information. RVTD also offers TransLink and Valley Lift. TransLink provides transportation services to eligible Oregon Health Plan and eligible Medicaid clients traveling to authorized medical services. Call (541) 842-2060 or view the Rider’s Guide online at rvtd.org. Valley Lift is a shared ride, curb-to-curb, wheelchair accessible transportation service for people whose disabilities prevent them from using RVTD’s lift-equipped buses. (541) 842-2080 - Valley Lift. 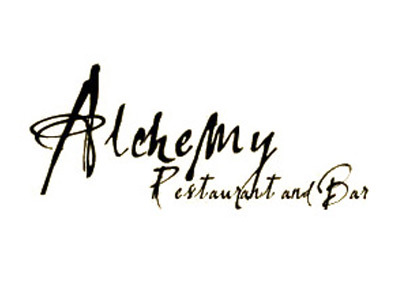 Click below for our members!